Dominik Stockhausen is a director and CG generalist based in Ludwigsburg, Germany. He studied Theater and Media Studies at the University of Bayreuth where he worked on several movie and theater productions. Since 2012 he is a student of Animation and Visual Effects at the Filmakademie Baden-Württemberg. Specializing in creating cinematic VR content his focus lies on finding innovative new ways of storytelling. 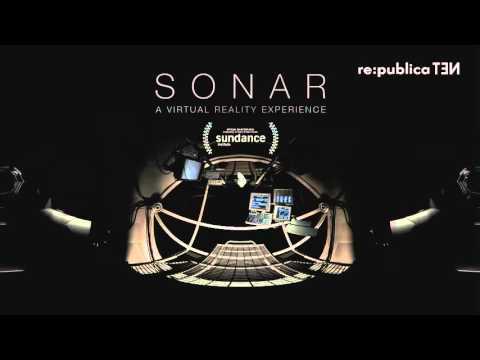 He is the director and producer of the animated VR Short 'SONAR' that has been featured at this years Sundance Film Festival.